He came in low and almost with purpose. Very much a ‘non’spoonbill behavior. As always the striking pink caught my attention. 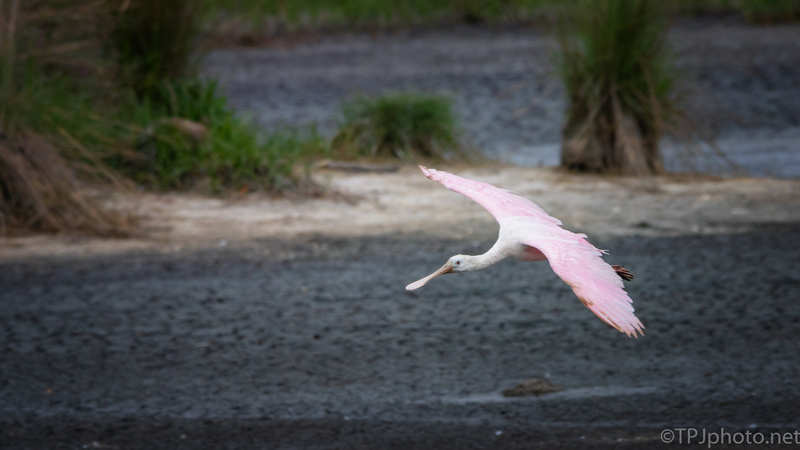 The result, another Spoonbill photograph.